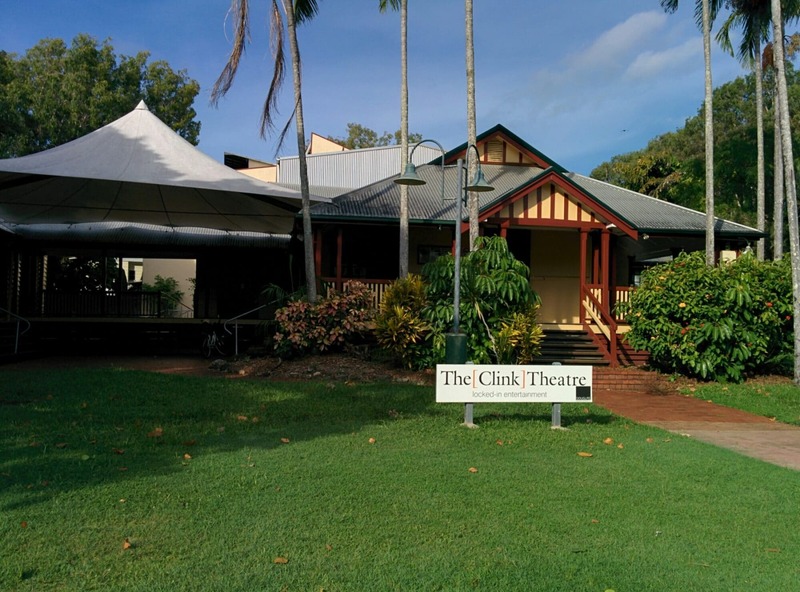 The Clink Theatre is home to the Douglas Theatre Arts Group. 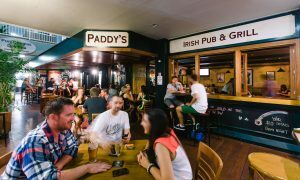 Twenty years ago a small group of locals had a dream, “a small place to put on some shows”, they found a building, sought funding from council, local residents and the bank; and in typical Aussie style they ‘got it done’. Combining hard work and dreams they crafted the Clink Theatre, a wonderful building, full of history and life. What once was the old police lock-up was moved to its new location and became a majestic little theatre. 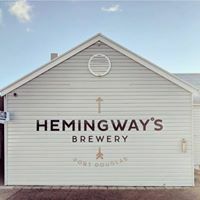 This beautiful auditorium, with perfect acoustics, complete with full theatre accoutrements, 120 tiered seating, back stage, dressing room, wardrobe and sets area, foyer, box office and the best little bar in town, plays host to local and travelling artists alike. 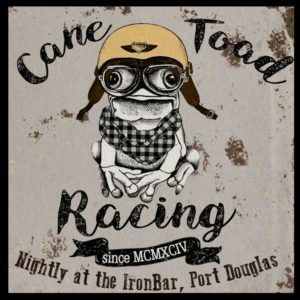 It is truly one of a kind and is here ready and waiting for you to visit! 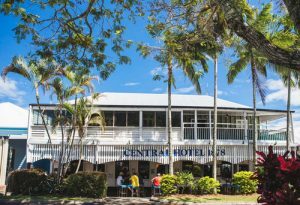 Until Christopher Skase arrived in the 1980s Port Douglas was the archetypal Queensland coastal village – small, quiet and not wishing to be disturbed . But there was always a strong theatrical element – boisterous, fun-loving and irreverent. 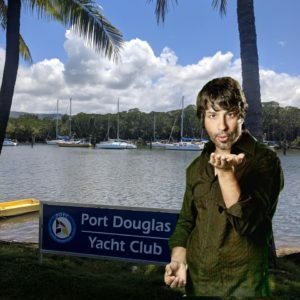 Under various names – Port Douglas Players, the Troubadours – revues and plays were put on wherever a venue could be found. 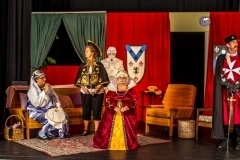 Then, in 1982, the Douglas Theatre Arts Group was formed. But the players were still without a permanent home. Fiercely amateur and independent, the local thespians always dreamed of having a theatre of their own, although grateful for the loan of hotel ballrooms, foyers, restaurants and other venues for their performances. Then came the stroke of luck that changed everything. In 1991 the old Mossman courthouse, a sturdy wooden structure, was due to be replaced and the Douglas Shire Council needed someone to take it off their hands – for a price. 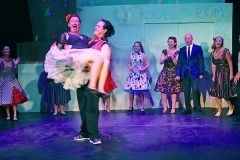 Councillor Paul Lucas said: “Why not move it somewhere else – and turn it into a theatre?” Local folk put their hands in their pockets, corporate sponsors came forward and grants appeared from the State and Local Governments. 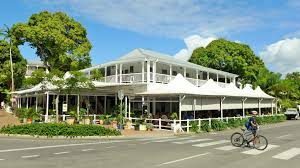 The building was transported down the Cook Highway to where it now stands in Mowbray Street, Port Douglas. With the expertise of architect Roger Mainwood and builder Jon Ewen-Smith, it was transformed into the 120-seat theatre we now know. The building, completely renovated and remodelled, cost $600,000. But it lacked a title. So a Shire-wide competition was held and the winning name was put forward by a local, Joe McColum, incidentally a former Director of the Brisbane Theatre Company. The Clink Theatre was born. The name resonates with memories of the theatre’s former existence as a jail and ties in with Shakespeare’s Globe Theatre which was built near the “Clink” (prison) in Southwark, London in 1599. This notorious prison held misbehaving actors, thieves and ne’er-do-wells dragged from the local taverns and brothels! 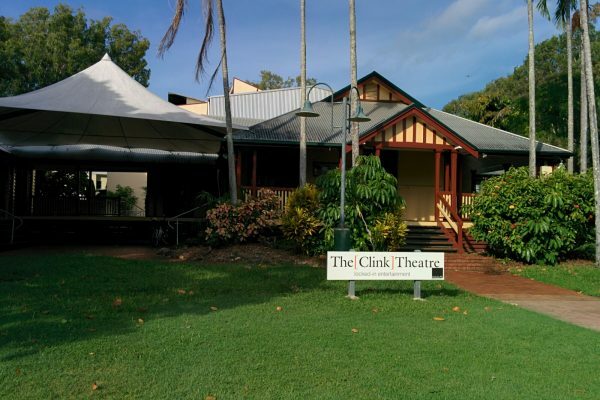 Our Clink Theatre was officially opened on November 7 1992 by the then Parliamentary Member for Cook, Steve Bredhauer MLA and last year celebrated 25 years. It puts on regular performances from local, national and international acts.